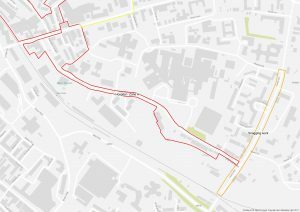 Gloucestershire County Council is about to embark on a countywide review of residents’ permit parking zones. It is expected that this will start on 1st of April. We have been assured that Kingsholm will be considered early in the review. 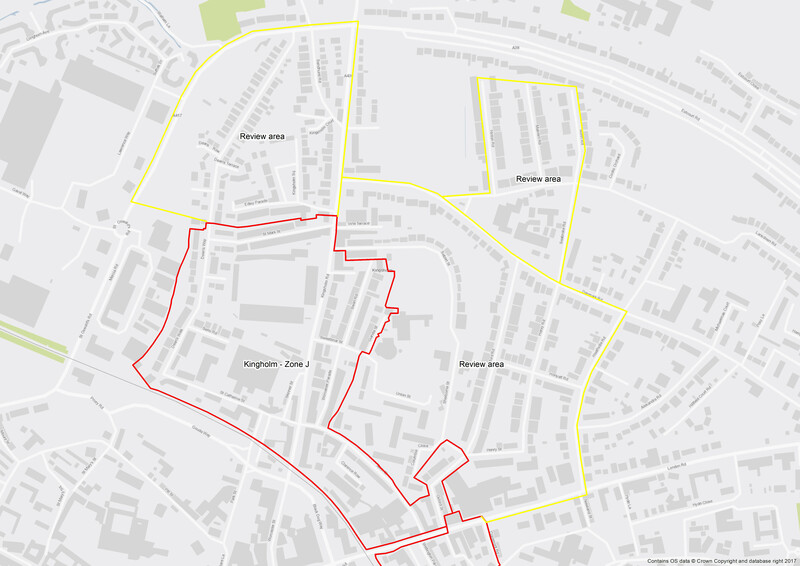 The county council will consider the current parking zone areas to see if amendments are required. 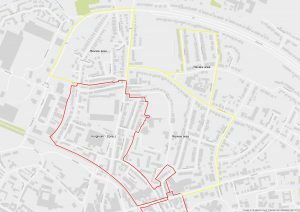 The following streets will also be considered as potential areas to be included in the residents parking permits scheme. 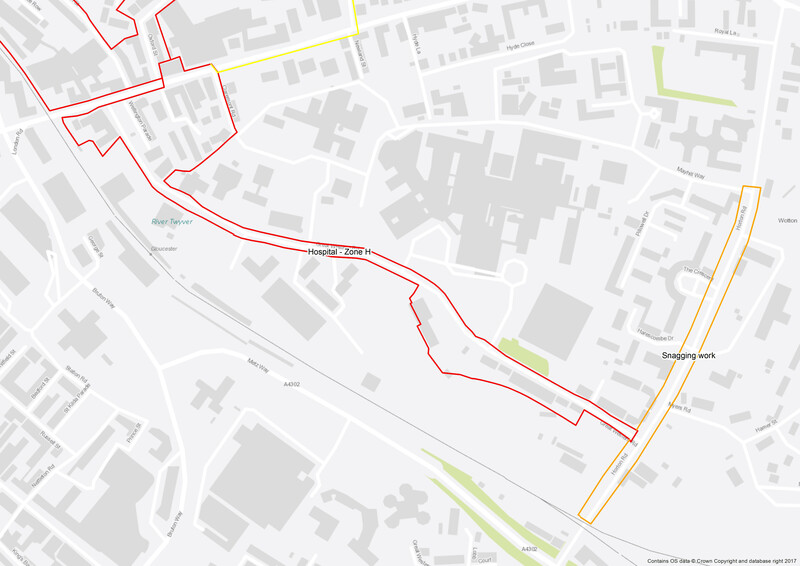 Area 3 – Sebert Street, Oxford Road, Henry Road, Henry Street & Honyatt Road – plus parts of Heathville Road and Denmark Road. 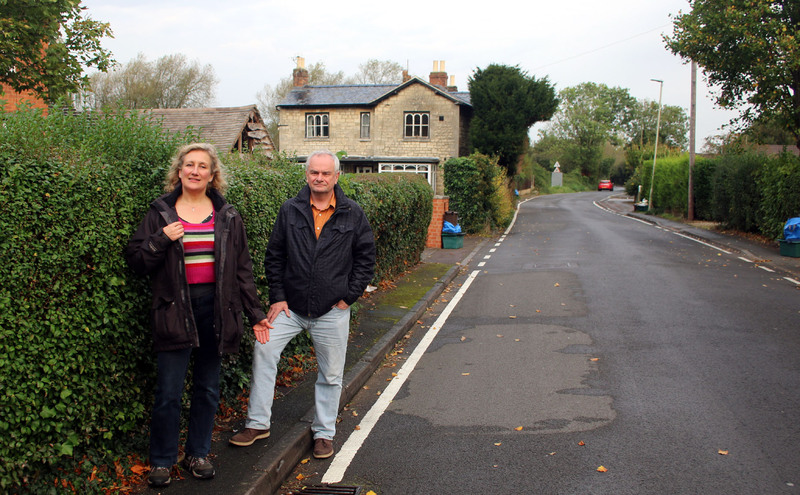 Speeding motorists travelling on along Sandhurst Lane in Kingsholm and Wotton are a menace say local Lib Dem councillors, Jeremy Hilton and Isabel Brazil. A survey carried out between the 16th and 22nd July by Gloucestershire County Council found that 80% of southbound motorists were speeding as they approached St. Oswald’s Road. 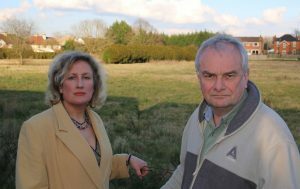 The survey was requested by county councillor Jeremy Hilton. 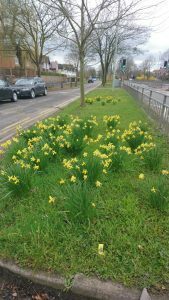 It was taken at the midway point between Rivermead Close and Greville Close along the built-up section of Sandhurst Lane. Cllr. 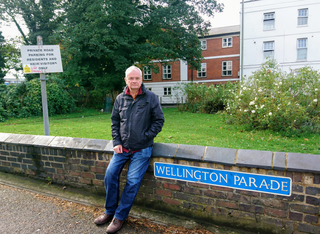 Jeremy Hilton said: “The results confirm what many of us already knew that far too many motorists are speeding along Sandhurst Lane. They are breaking the 30mph speed limit and risking the lives of pedestrians walking on the narrow footways. 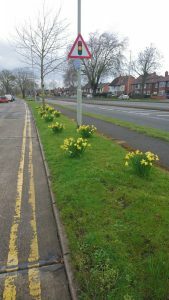 “There is a clear road safety issue here that the county council must resolve. I have asked the county traffic manager to propose a solution that will help reduce traffic speeds to below the 30mph limit. Over the seven days of the survey the volume of traffic averaged out at 2,047 vehicles per day. The survey found that 80% of southbound drivers were travelling at a speed greater than the 30mph limit. The average speed was 39mph with 85% of vehicles travelling at speeds of 47mph or less. Only 2.5% of northbound vehicles were travelling above the 30mph speed limit. 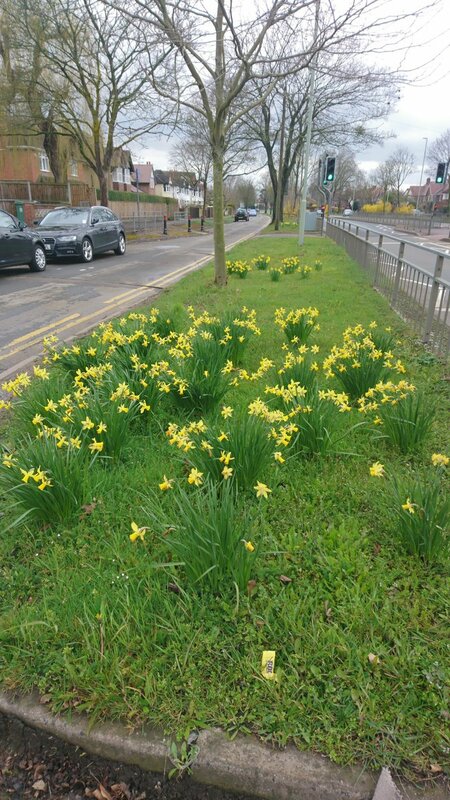 The northbound, traffic kept within the speed limits with an average speed of 21mph and with 85% of vehicles travelling at speeds of 25mph or less. Closed by the Tories. Jeremy Hilton outside former Bishop’s College. A lost opportunity to build new comprehensive school here. 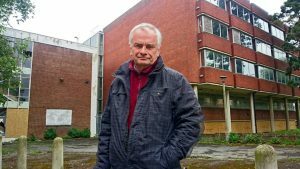 Jeremy Hilton has reiterated calls for a new secondary school to be built in the north of the city. It comes after forecasts prepared by the Department for Education reveal a shortfall of 477 secondary school places in Gloucester by 2023/24. Across the country 130,000 children are at risk of missing out on a secondary school place over the next five years, according to the Local Government Association. Rising birth rates and the thousands of new homes built at Kingsway and Cooper’s Edge has seen increasing pressure for primary school places in Gloucester. 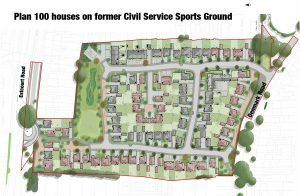 But with thousands of new homes planned on the outskirts of Gloucester – at Innsworth, Churchdown and Brockworth as part of the Joint Core Strategy – there will be further demand on school places. Gloucester Liberal Democrats have long argued there was a need for a new non-selective secondary school in the north of the city as children not attending either Sir Thomas Rich’s or Denmark Road High School for Girls, having to travel to Churchdown, Brockworth, Tewkesbury, Newent, the south of Gloucester or further afield. 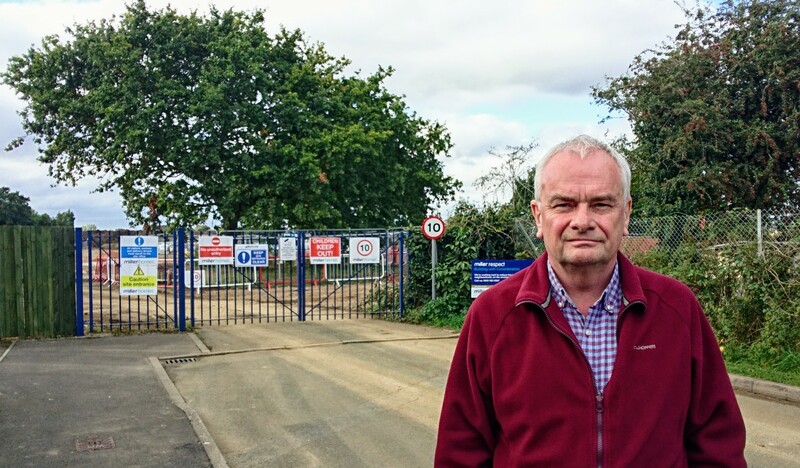 Jeremy Hilton said the school should have been built on the former Bishop’s College site in Longlevens but housing is now being built there instead. 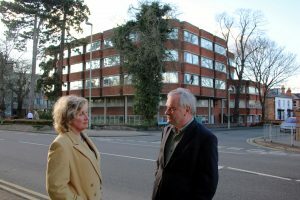 When Jeremy and Gloucester Lib Dems first called for a new comprehensive secondary school in the north of Gloucester the then Conservative county council cabinet member for children and young people dismissed it as a “pre-election stunt”. 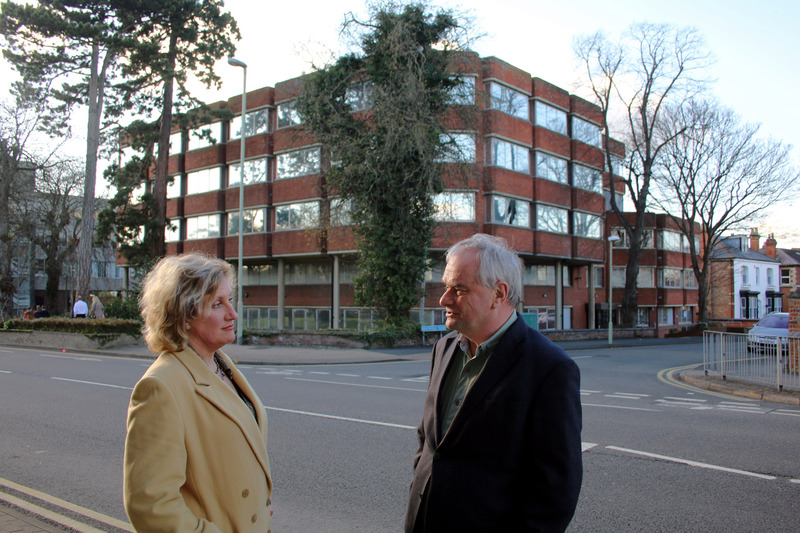 But the need for a new secondary school in Gloucester has now been supported by a report prepared by the county council. 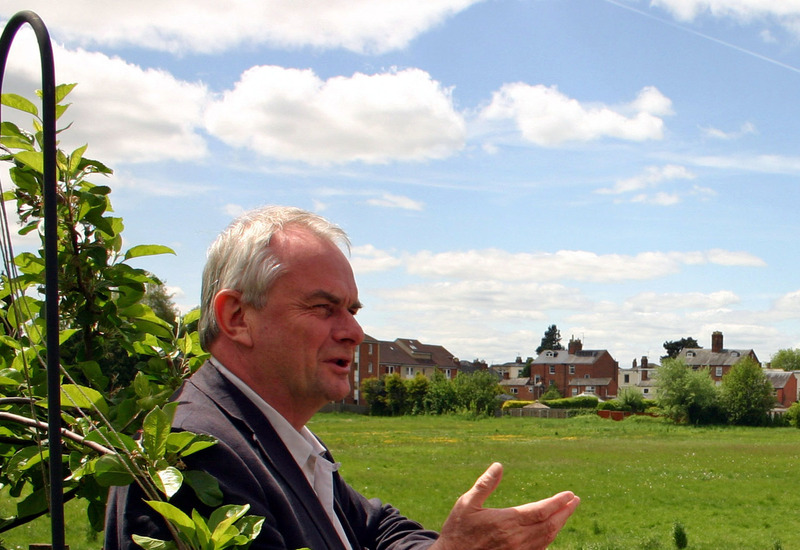 The Gloucester City School Places Review said the need for extra primary school places would be met by expanding existing schools and agreements with housing developers to build additional schools. 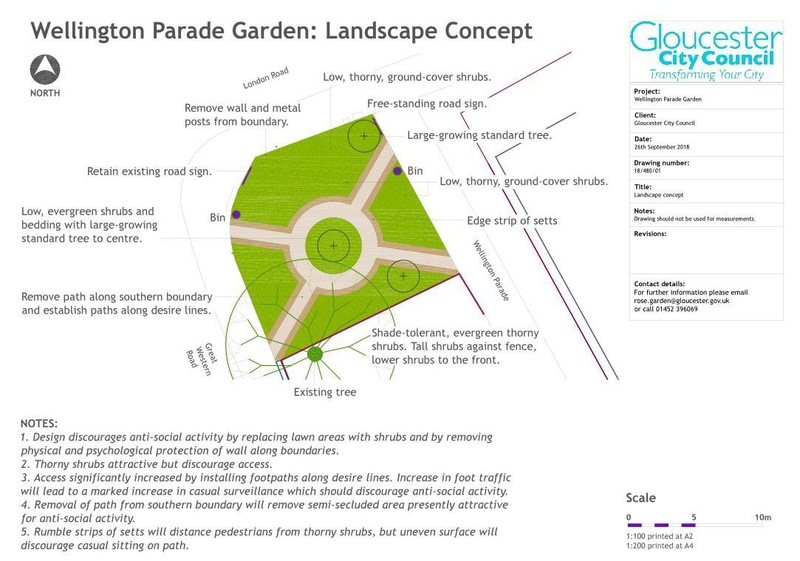 But with secondary schools the review states that there is a “significant shortfall of places from 2022” and a new site for a secondary school in Gloucester should be found. 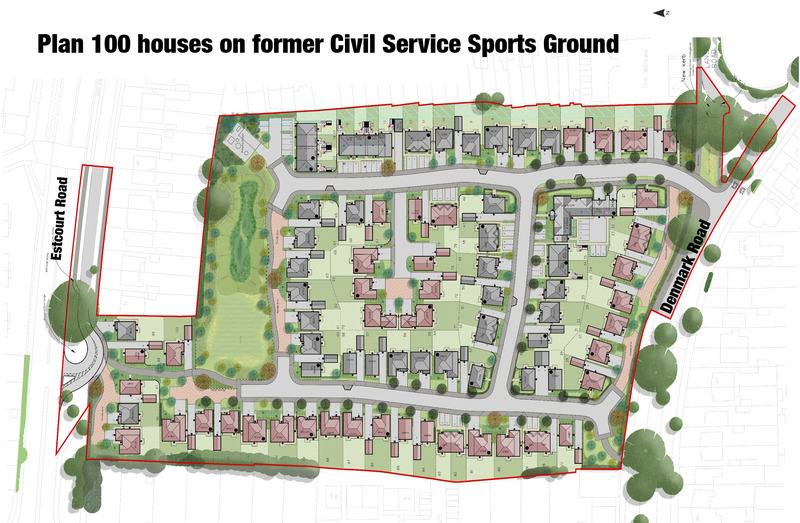 The report also says that existing secondary schools should be expanded where possible. “When we first questioned which secondary schools the children living in all the new family homes being built on the outskirts of Gloucester would go to, the Tories just dismissed our concern. 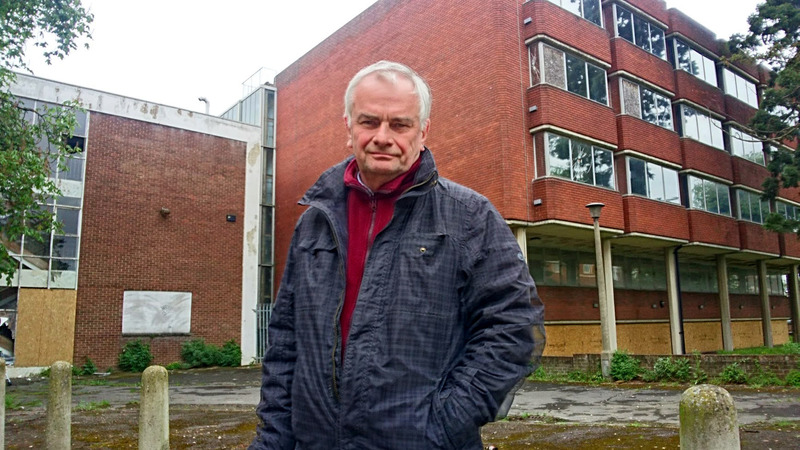 “With so many houses planned because of the Joint Core Strategy it was obvious there was going to be further pressure on primary and secondary school places in Gloucester. 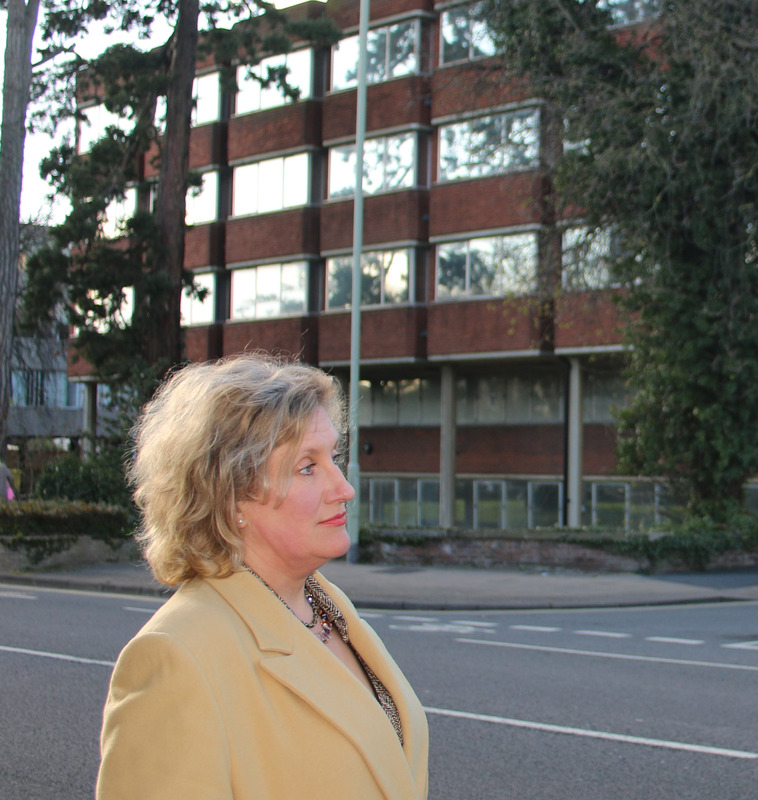 “The Department for Education’s own forecasts support this, and the county council has now realised what we have been saying all along about the need for a new comprehensive secondary school.